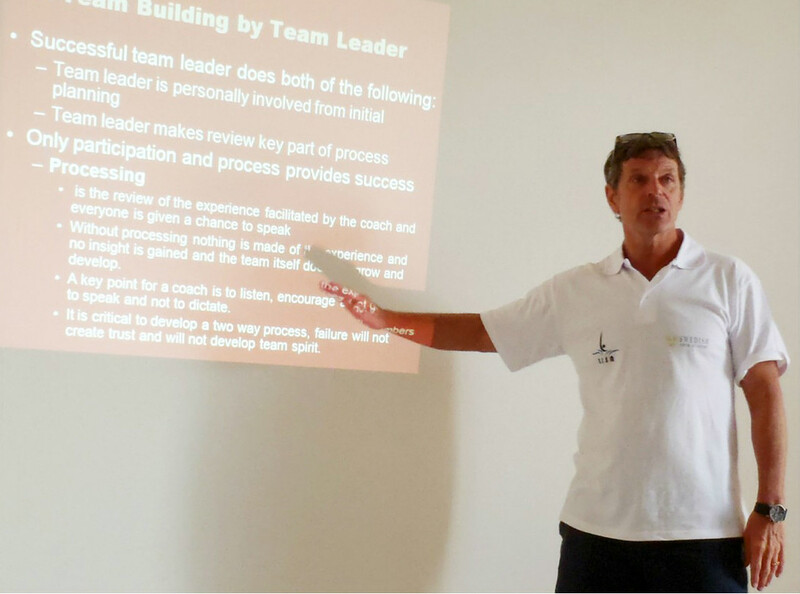 Giving seminars combines the three things I love: travelling, meeting people and sharing my passion for swimming. 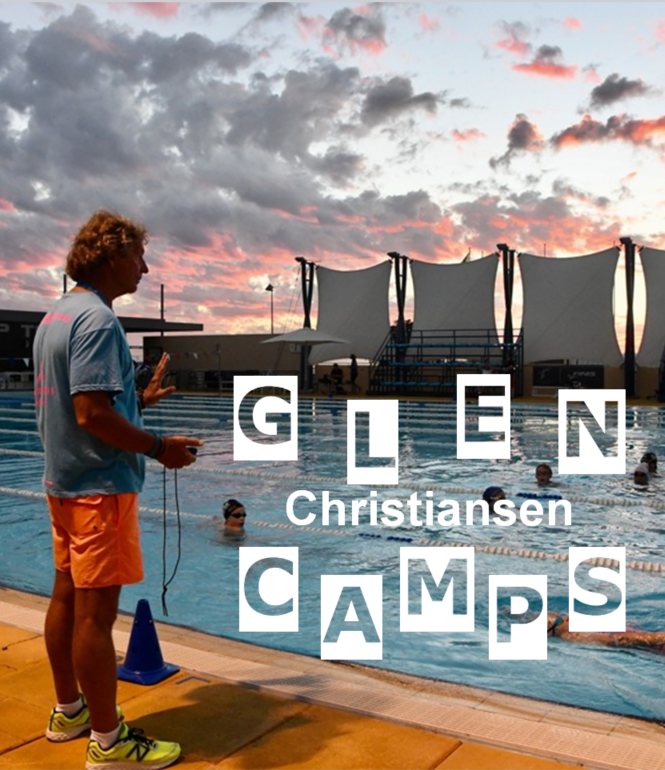 Regardless if I stand in front of young swim enthusiastic children in a suburb of Stockholm, or 90 Egyptian swim coaches in Cairo, or 900 community workers at a Government seminar in Yokohama it all comes down to sharing experience and knowledge with people. If one single person learn something or find inspiration through my speeches, then it is worth the trip for me. 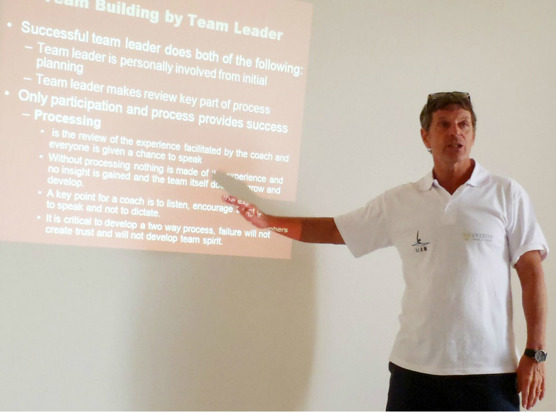 In the past couple of years I have had the opportunity to give various seminars, ranging from from a one day seminar with Masters coaches and swimmers to six days, 30 hours coaches education. Some has been organized by the world swimming federation, some by local organizers. Please do not hesitate to contact me to get further information. Do your swimmers or your coach need a inspiration, new ideas and positive input? I can come for a weekend or a week to bring new fire in to your team. 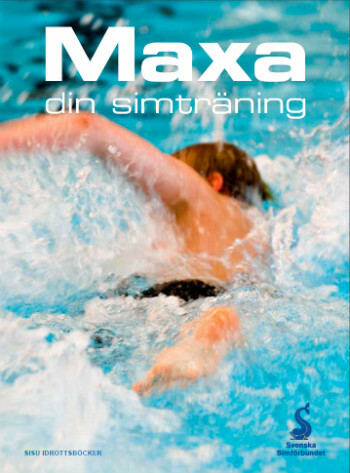 If you want to know more about swimming, the technique of the 4 strokes, how to train and all the tips and sectrets behind efficiant swimming - buy this book that my friend Franziska Wischmann and I have been working on for 2 years now. A great present to some who likes swimming and want to learn more with fantastic pictures. At the moment the book is only available in German. Ein großes Repertoire an Übungen und Bewegungsabwandlungen helfen dem Trainierenden, seine Schwachpunkte aufzuspüren und seine Schwimmtechniken Stück für Stück zu verbessern. Besonders hilfreich: detaillierte Bildsequenzen, vielfach aus der Unterwasser-Perspektive. 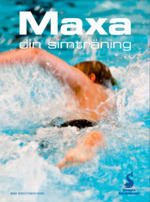 Informationen zu Equipment, Dehnübungen und Krafttraining sowie Wettkampftipps und Trainingspläne geben dem Buch maximalen praktischen Nutzen für alle, die ihre Schwimmergebnisse verbessern wollen.